Steampunk, a word that many not have heard and if you have this style can take many forms. It can be very quirky and definitely has and industrial feel to it. 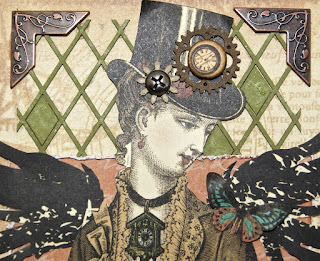 of my all-time favourite embellishments. 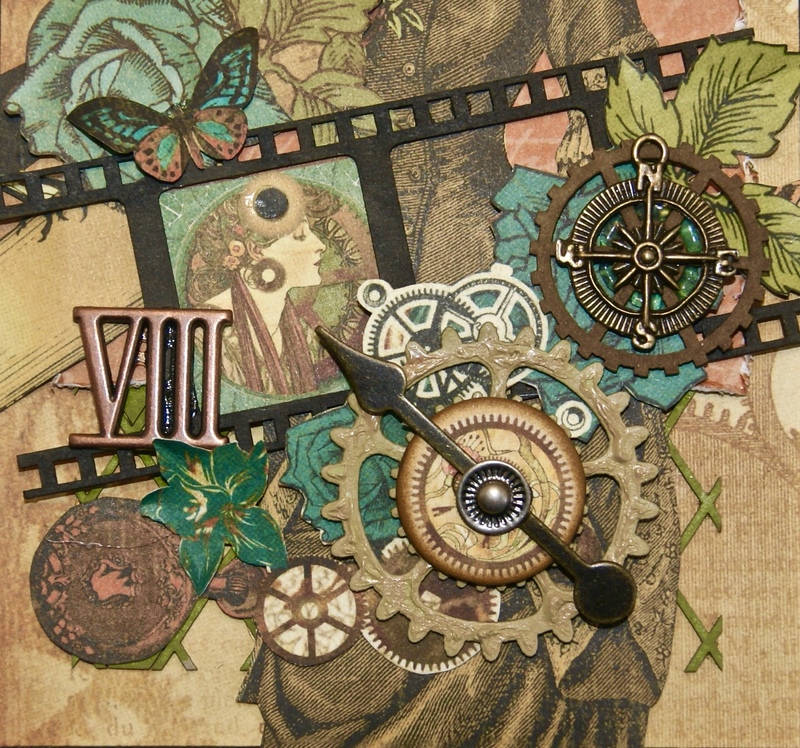 I love to put cogs and gears on lots of projects. 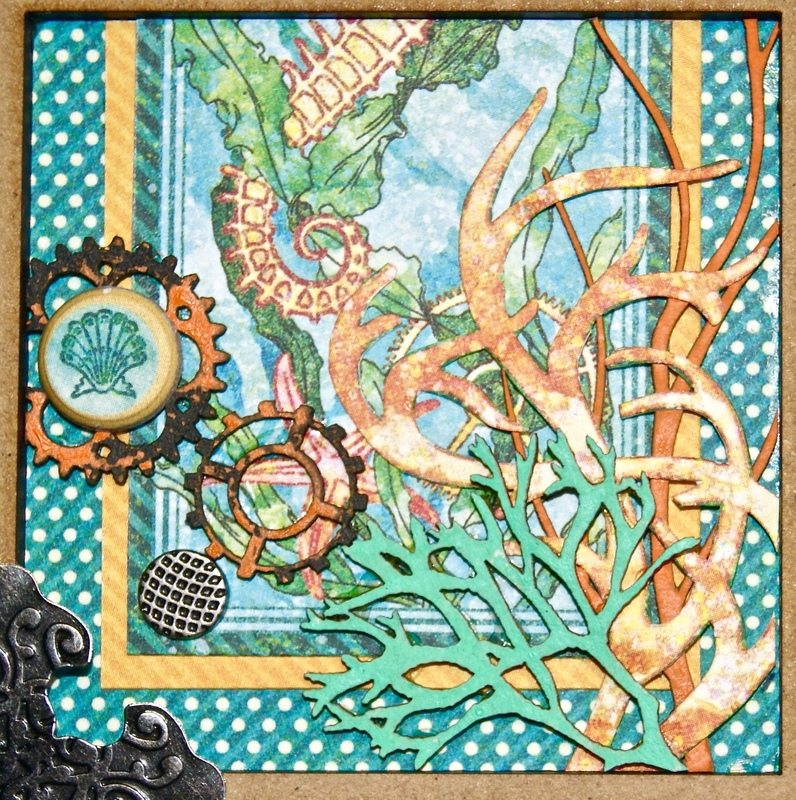 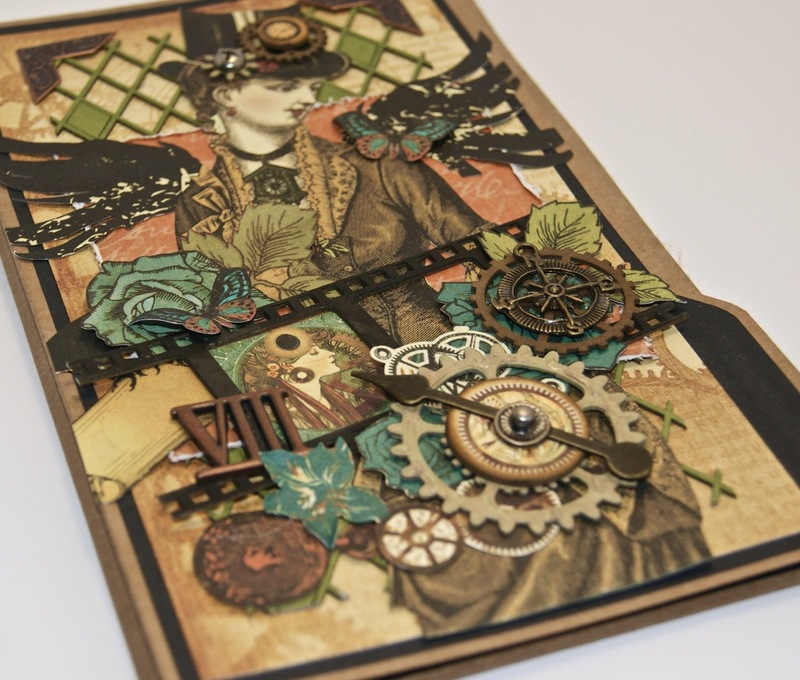 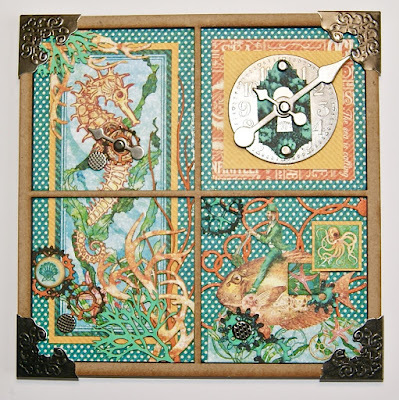 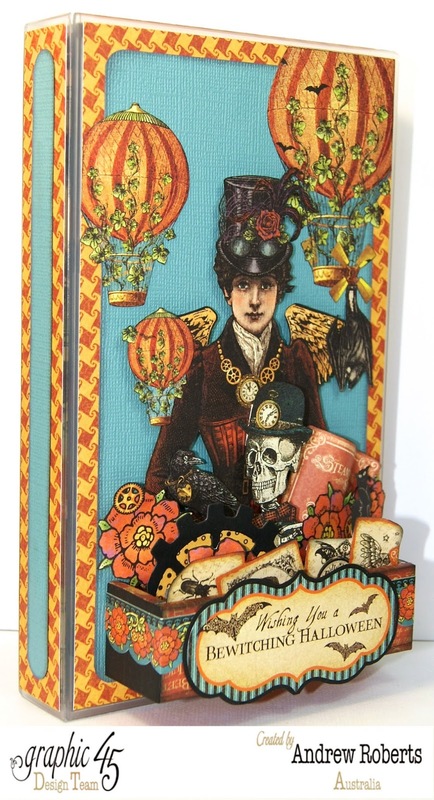 This projects used Graphic 45 Steampunk Debutante Deluxe Collectors edition. 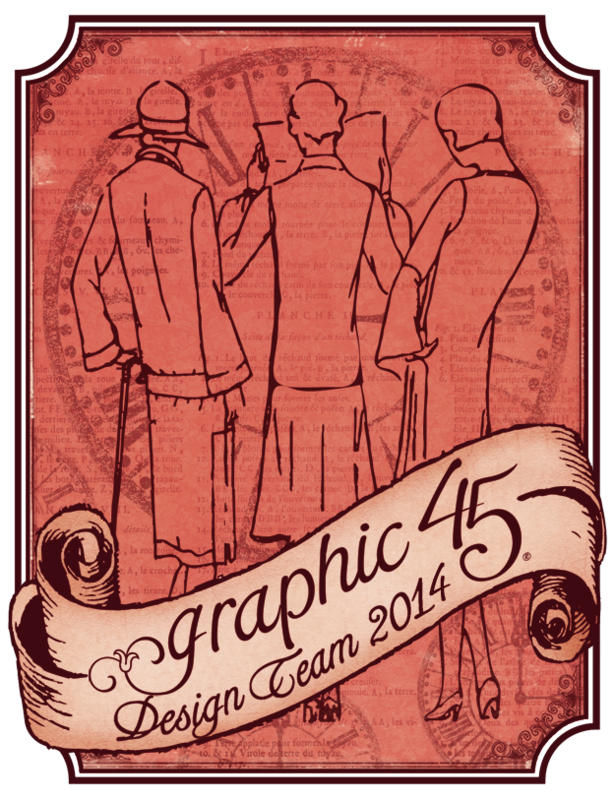 This collection is one of my favourites and I am thankful Graphic 45 re released it. 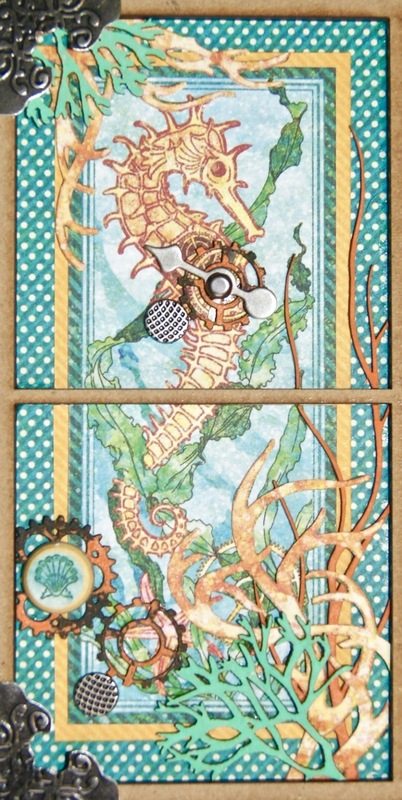 are awesome in these papers. 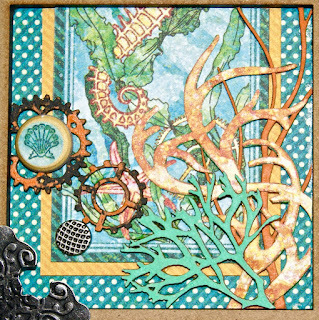 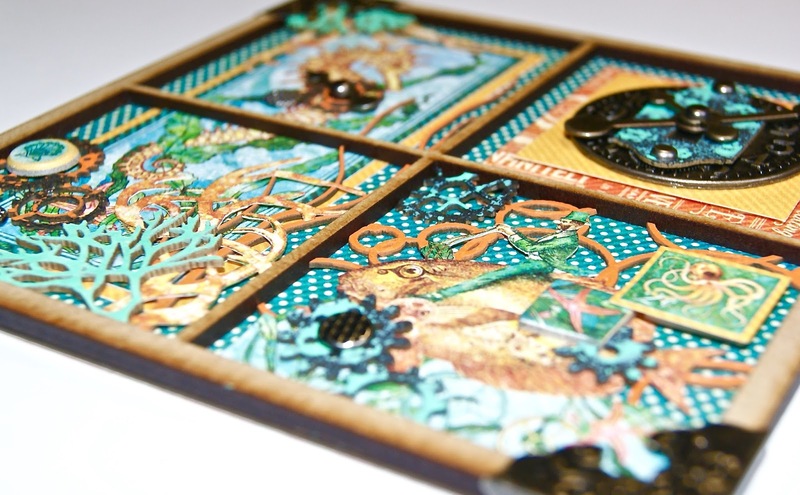 This Project used One of the newer Graphic 45 collections called Voyage Beneath the Sea. 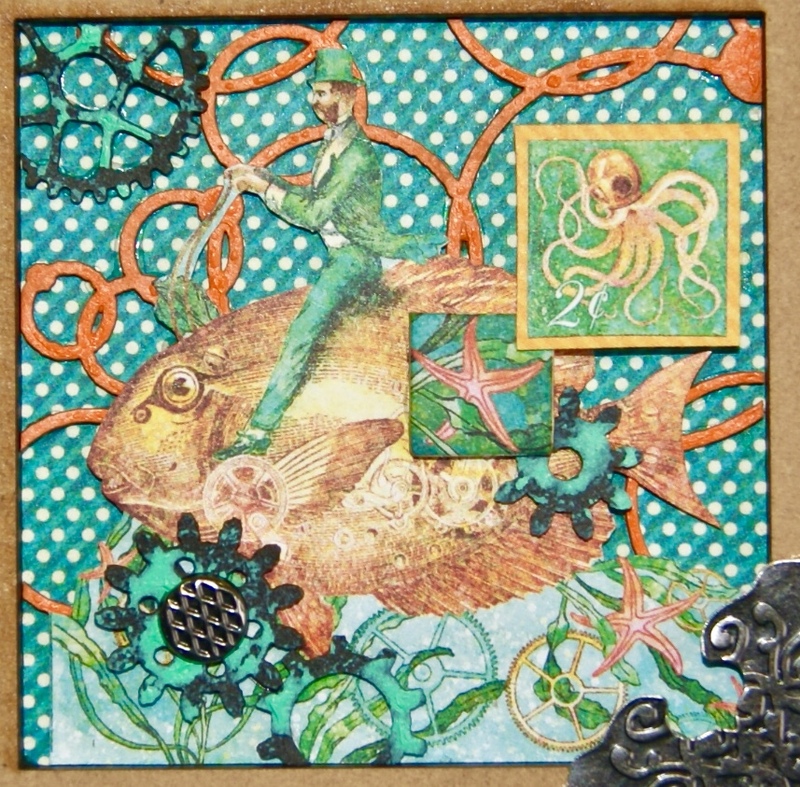 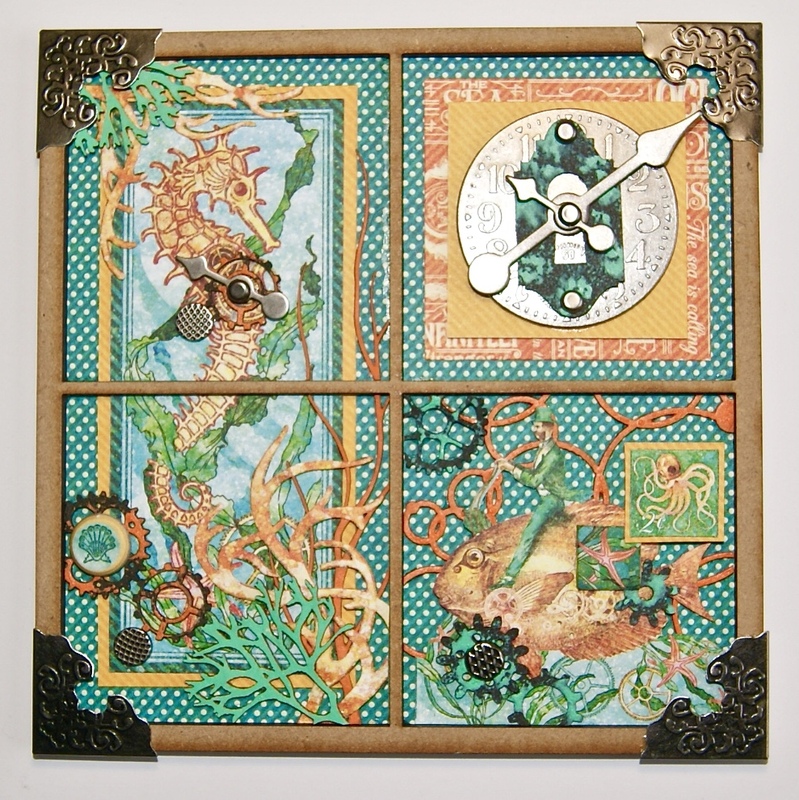 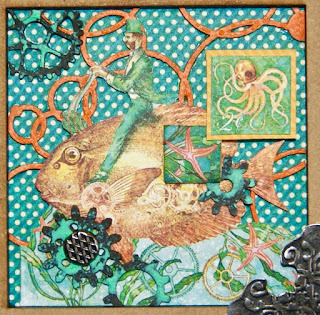 It combines a little steampunk with beautiful ocean themed vintage images. It has a lovely coordinated colour pallette and plenty of fussy cutting opportunities. 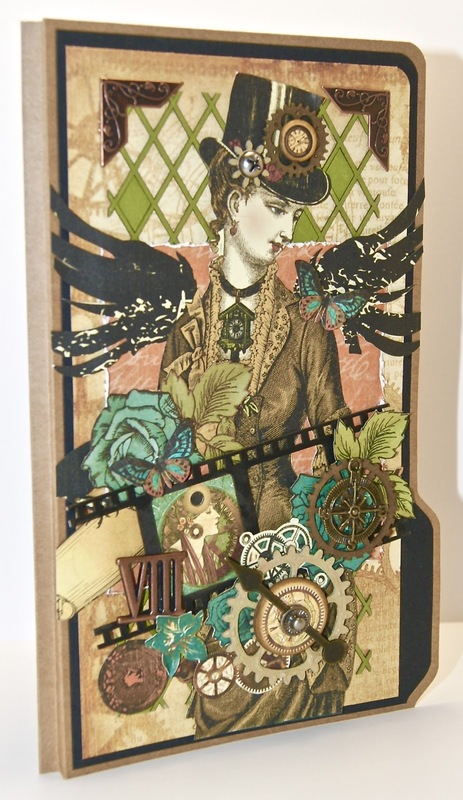 I used the 8x8, 12x12 and 6x6 paper pads. I hope have gained some inspiration from these projects . 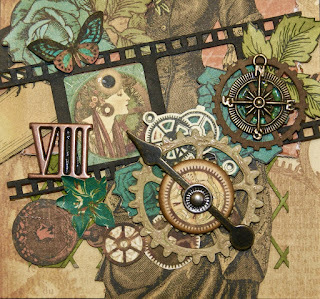 I love steampunk. 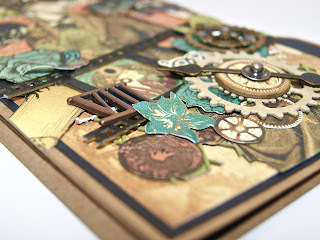 It's so interesting to look at and G45 do it so well don't they? 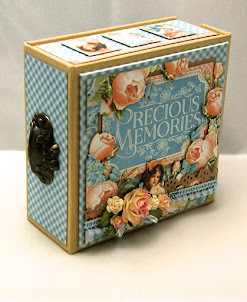 Wonderful project.